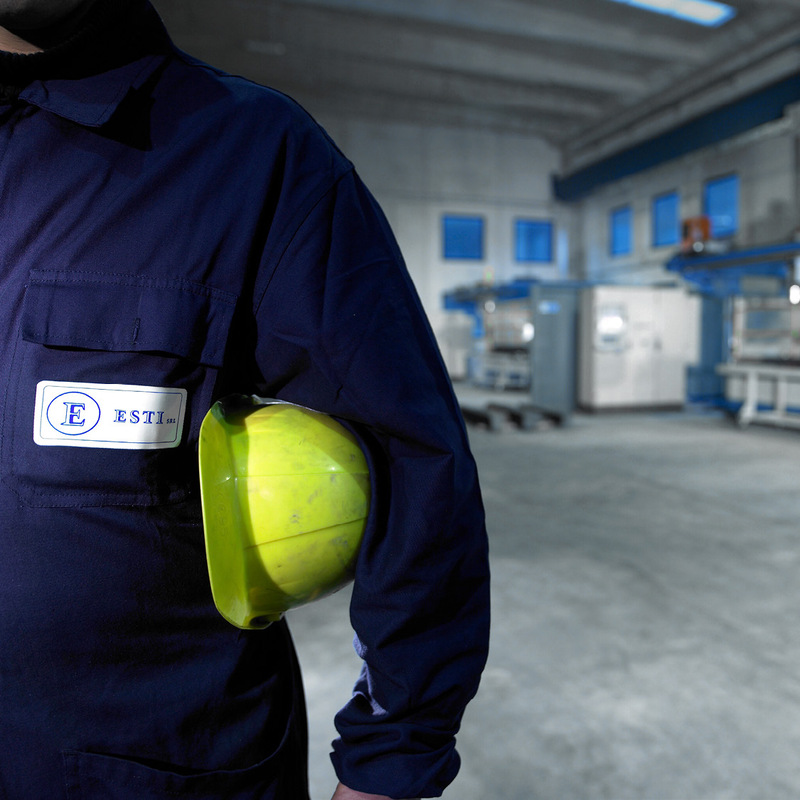 ESTI plays a leading role in the production of wear-resistant steel spare parts. The company is distinguished by intensive R&D activity that results in the development of new product solutions, a careful choice of raw materials and production processes that have made the ESTI brand a synonym of guaranteed quality and reliability. ISO 9001:2008, ISO 14001:2004 certified company. “ESTI is an ethical company, made up of people who work every minute, every hour and every day to grow together and their extraordinary professionalism has helped to create a great Italian excellence”. ESTI was founded with the ambitious goal of becoming a “reference point” in the production of wear-resistant steel parts. With farsighted intuition, ESTI began producing cast parts in collaboration with one of the most important Chinese foundries. 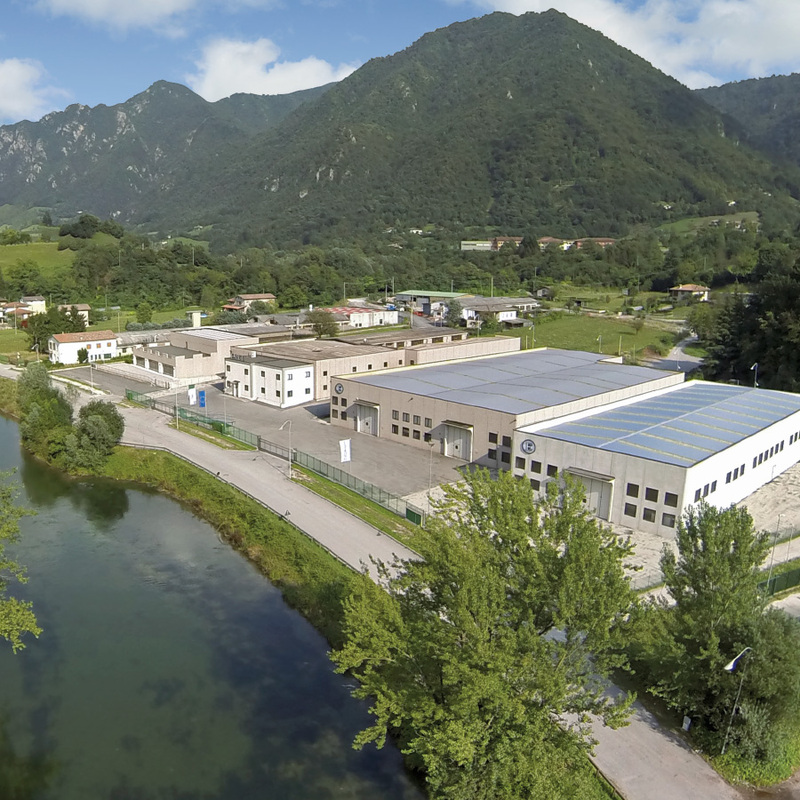 In respect of the wonderful environment that surrounds it, Idro lake (Brescia, Italy), ESTI expanded its production facility to reach a total surface area of 17,000 m2, 9,000 m2 of which is covered. ESTI signed an agreement with AcciaierieVenete group, which thus became part of the company capital, allowing it to have a complete production chain, worldwide unique of its kind. The know-how gathered over several years of operation in this sector, the joint venture with a Chinese foundry and the entry of Acciaierie Venete, have allowed us to create a streamlined and complete manufacturing company that can satisfy every need and exceed the most strict quality tests. The careful selection of raw materials, the company’s modern machinery, the laboratory equipped with sophisticated instruments for testing and the continuous monitoring of every stage of production are just some of the strengths that allow ESTI to guarantee the highest quality products for its customers. ESTI is distinguished by intensive research activity that has led to the development of innovative solutions which, along with continuous investments, have helped make the ESTI brand synonymous with guaranteed quality and reliability. This research has also allowed it to obtain important patents which have contributed significantly to the company’s growth. ESTI produces blades for shovel buckets and excavators, blades for dozers, graders, scrapers and snow plows. 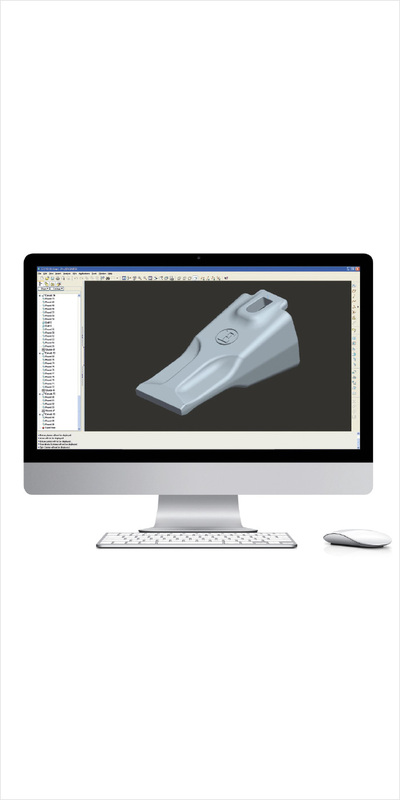 The range of ESTI products is complete with the production of fork teeth, shank teeth, tips and wear-resistant steel parts.